Conventional wisdom is that you should send an email on a Tuesday, Wednesday or Thursday between 8am and 10am. That’s when email marketing campaigns have been most effective. But things have changed. Now you may want to consider some alternate times to send out those email marketing campaigns. Experian data shows there are high quality open rates for emails sent between 8pm and 11:59pm (21.7 per cent), and 12am to 4am (17.6 per cent). Late night emailers aren’t just opening the emails, either. They’re clicking through at a higher rate. Click-throughs for people between 8pm and midnight were a massive 4.2 per cent, and midnight to 4am were a very high 3.2 per cent. Why might this be the case? Consumers may be flicking through their emails while watching the TV and winding down for the night, and in that more relaxed setting they may have more interest in some deal or offer that, in the busy rush to work in the morning they might overlook. Whatever the reason, the reality is that people are checking in on email more often than ever before. Deloitte statistics show that one in two consumers check their phones in the middle of the night, and close to one in three (30 per cent) will do so immediately before going to sleep. Meanwhile, 40 per cent of consumers will check their phone immediately after waking up. The reality is that people are accessing the Internet – including their emails – across the entire day. Previously, it was an activity reserved for the working day. 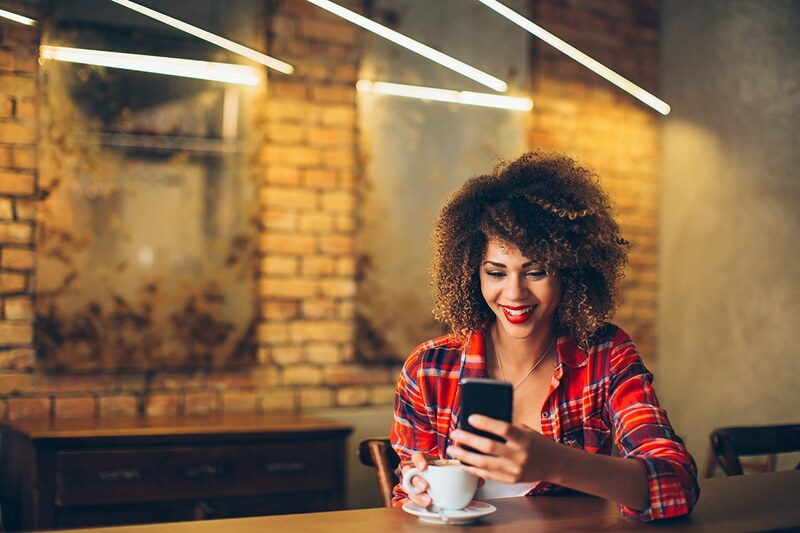 Another trend noted by Experian is that the traditional Tuesday through Thursday dates for email blasts were no longer necessarily the most successful. In fact, the best time to send an email would appear to be the weekend. The volume of emails that a person receives on a weekend day is far lower than a weekday, meaning that EDMs that arrive in their inboxes on those days remain in a more prominent position for longer. With mobile phones allowing people to check their emails quickly when at their child’s weekend sports match or during a break doing the gardening, it’s far more likely that an email pushed out over the weekend will catch the eye at the top of the inbox. With that being said, weekends do tend to deliver lower overall open rates, implying that for some brands a weekend EDM won’t provide success. Furthermore, Mondays and Fridays also offer some positive data – Mondays offer a good over ROI for an EDM, and Fridays have some of the best click-through rates. The data therefore suggests that brands should be experimenting with A/B testing to determine which days and times work best for their particular brand. Of course, the sector that you belong to will also have a significant bearing on the best time to try and catch your audience’s attention. If you’re selling IT products, for example, you’re probably going to track better with an EDM sent during the day, when the user is frustrated with their technology breaking down, and they’re looking for a solution. Likewise, if you work in PR, you probably want to send your emails when journalists and media influencers – the people who you want to create stories about your clients – are actually at work. On the other hand, if you’re in travel, then catching people during the commute home, when they wish they were anywhere but there, is a good time to give them an aspirational alternative. Fashion and other retailers will likely benefit from those late night browsers (and shoppers) we mentioned before. In the end, the hard-and-fast rules that once governed EDM best practice no longer apply. The only way you’re going to know what works for your specific audience is robust, and frequent testing, and making sure you stay on top of your customer’s evolving usage habits. For more information on email marketing best practice and how it can benefit your business, you can talk to us at 1800 644 442.